Buccaneers wide receiver Mike Evans has agreed to a five-year, $82.5 million deal with the Buccaneers, a source informed of the situation told Ian Rapoport of NFL Network. The contract, which averages a $16.5 million per-year average, includes $55 million in guarantees, Rapoport added. 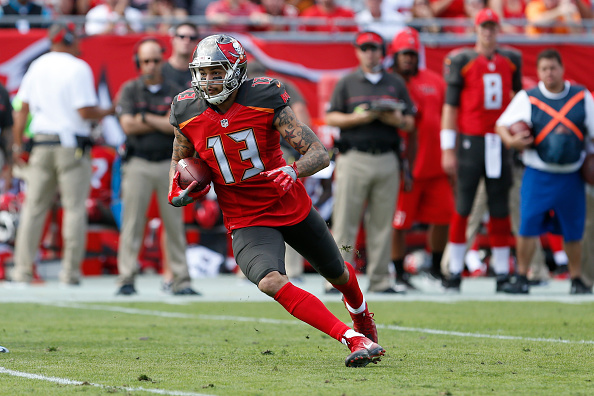 The post Buccaneers and WR Mike Evans Agree to Five-Year Deal Worth $82.5 Million appeared first on Buccaneers Gab. What’s Mike Williams worth in contract talks with Bucs?